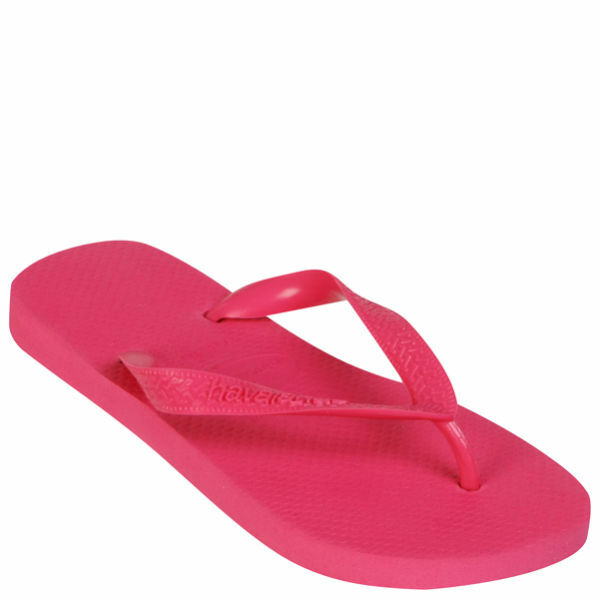 From the world's no.1 flip flop creator Havaianas, these bright and funky women's flip flops are designed to give your foot the best comfort, support and feel with an ultra soft sole and a toe-thong strap which will never lose shape. These long lasting flip flops are sure to see you through a very long time and still look brand new, with an added odour free guarantee. 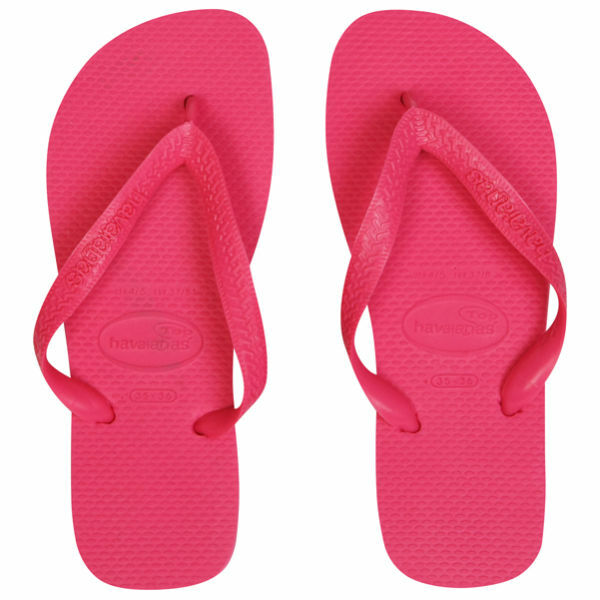 All Havaianas Flip Flops have the logo embeded onto the strap and will remain water resistant for life. Excellent quality, , price, service and speedy delivery!